The Tetris Effect is a phenomenon in which a person imagines Tetrominos in their own life. Triggered by someone playing too much Tetris, sufferers often even dream about the puzzle in their sleep. That was the inspiration for the Tetsuya Mizuguchi as his set out re-imagining the timeless classic. The game received no reviews whatsoever prior to its release but has since garnered critical attention. 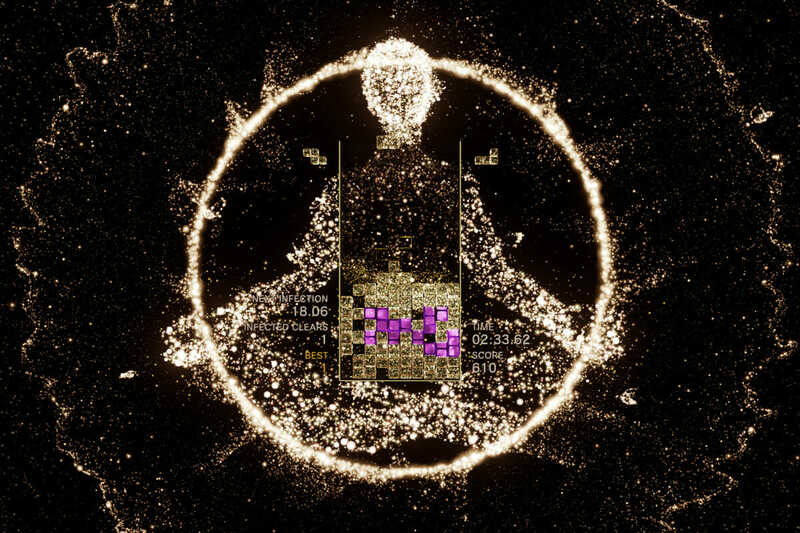 Tetris Effect has received an overwhelmingly positive response since then and won several gaming awards. Eurogamer even listed Tetris Effect as their game of the year 2018. 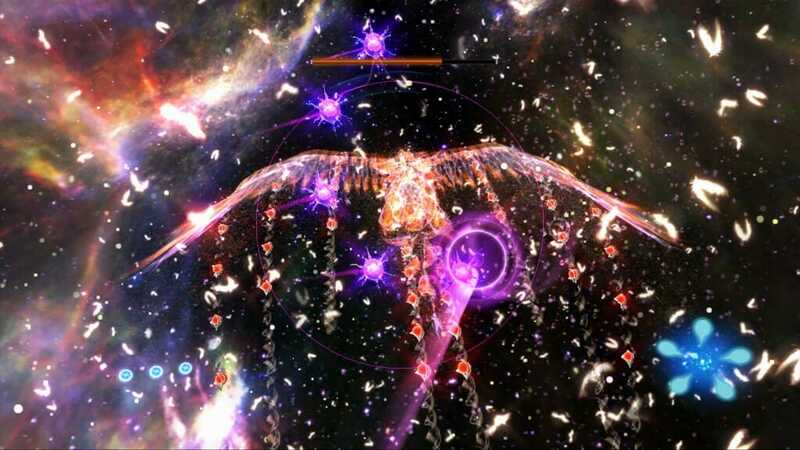 So what is it that makes Tetris Effect so captivating. First conceived by Alexey Pajitnov in 1984, Tetris was brought to the world’s attention when it was released for the Gameboy in 1989. Nintendo’s groundbreaking handheld console proved the perfect platform for the puzzle game. 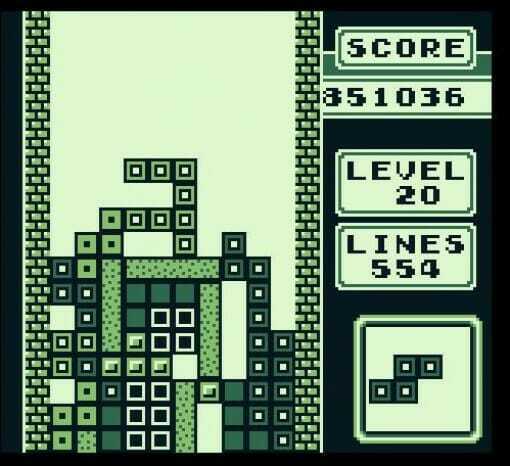 Tetris’ popularity quickly rocketed and the simplicity of the game design has seen its popularity endure to this very day. Selling an estimated 170 million copies, it is the best selling game of all time. Tetris has since been lauded as one of the greatest games ever made with Electronic Gaming Monthly actually listing it as the best of all time. The game has had dozens of ports over the last 30 years bringing it a number of new platforms and audiences. Tetris Effect has taken that tried and tested formula and pushed it to new heights, with the best port to date. Tetris Effect’s lead designer and co-producer has a long history in the gaming industry. Mizuguchi began his career with Sega back in 1990 working on a number of projects most notably the Sega Rally series. Mizuguchi departed Sega in 2003 and co-founded his own studio Q Entertainment. The studio released a number of puzzle games including the Lumines series which was itself a take on the Tetris formula. Mizuguchi also became known for his colourful light based rail shooters such as Child of Eden and Every Extend Extra. 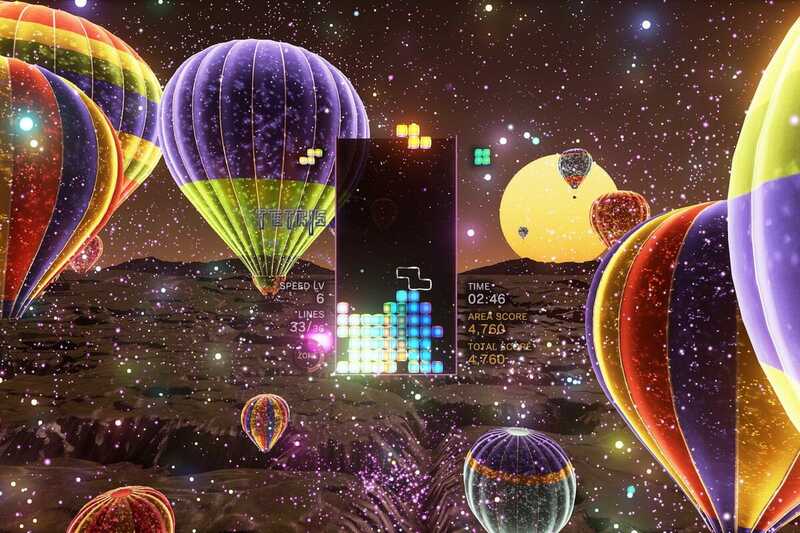 These games would set the groundwork for Tetris Effect long before the game’s production began. What Makes Tetris Effect So Compelling? 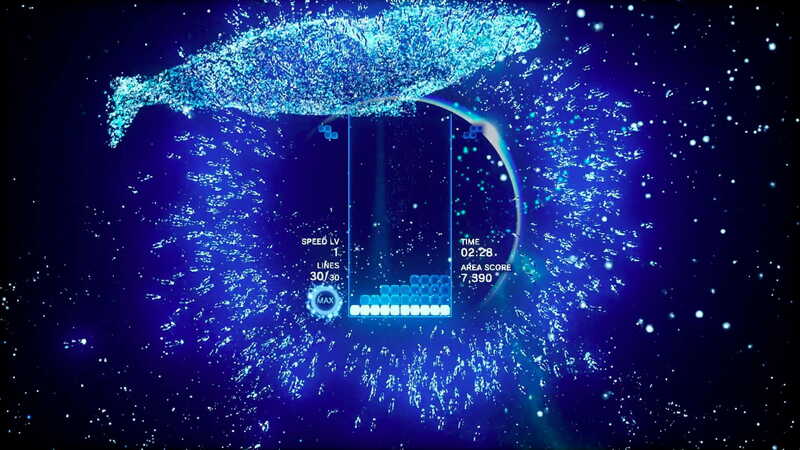 For Tetris Effect Mizuguchi drew inspiration from his previous titles which are clearly evident in the game’s design. Set to a dark backdrop the game uses a juxtaposition of colourful lights to theme each level. The lighting effects also correspond to actions within the gameplay such as lines being formed. The game serves as a natural progressor to the Lumines series something Mizuguchi has spent years developing. In short, it’s a case of practice makes perfect for the Japanese game designer. Learning from the shortcomings of his previous Tetris clones and combining it with the praised elements of his rail shooters. There’s a real rhythmic nature to the gameplay something that is synonymous with rail shooters. The musical score also perfectly compliments the colourful design and gameplay. Each stage is represented by a particular colour with the sounds matching the emotions attributed to that colour. It’s a full sensory experience that’s both calming and engaging at the same time. The musical cues also line up with the action in gameplay, flourishing with each rotation and drop of a Tetronimo. All in all, it’s just an incredibly satisfying and rewarding experience. The true success of Tetris Effect is how it takes the timeless formula of Tetris and gives the user a new incentive to play. 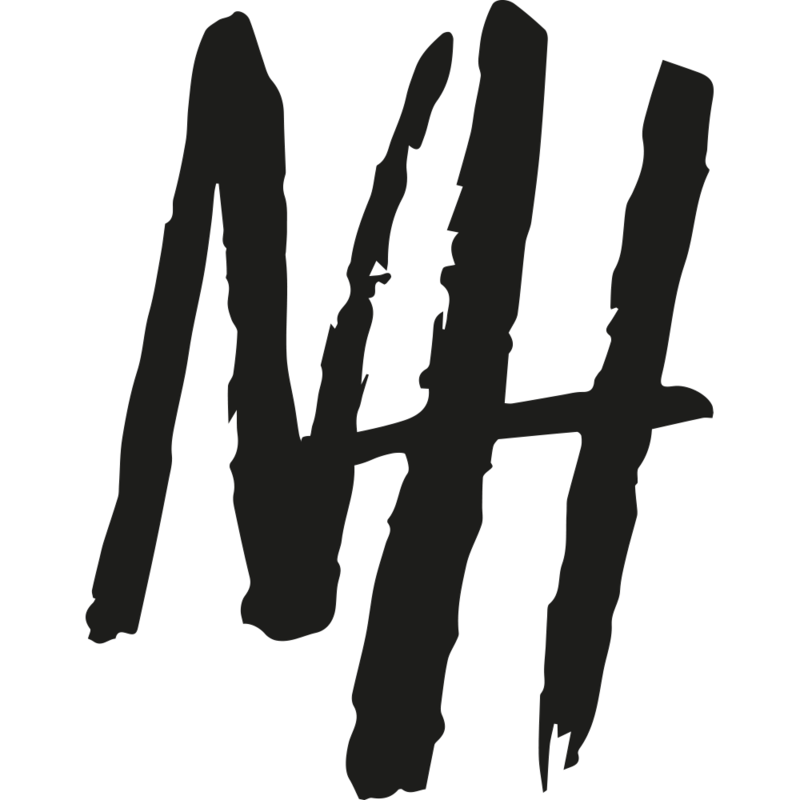 Combining the best-selling foundation with years of experience in elegantly crafted puzzle games.